Woohoo! Hello 2017. Check all the slick new features. Step into The Body's Latest Nightmare, "To Know and To Hide"
The Body release a new song through the Adult Swim Single Series to help cope with the new level we've achieved on this toilet earth. BIG FRIDAY AT MWM! 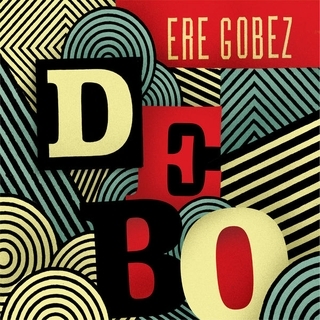 Two Machines with Magnets joints, Debo Band's "Ere Gobez" and The Hotelier's "Goodness" just received 8+ reviews on the ol' Pfork. And, Olga Bell's "Tempo" drops today on One Little Indian. Get into it! 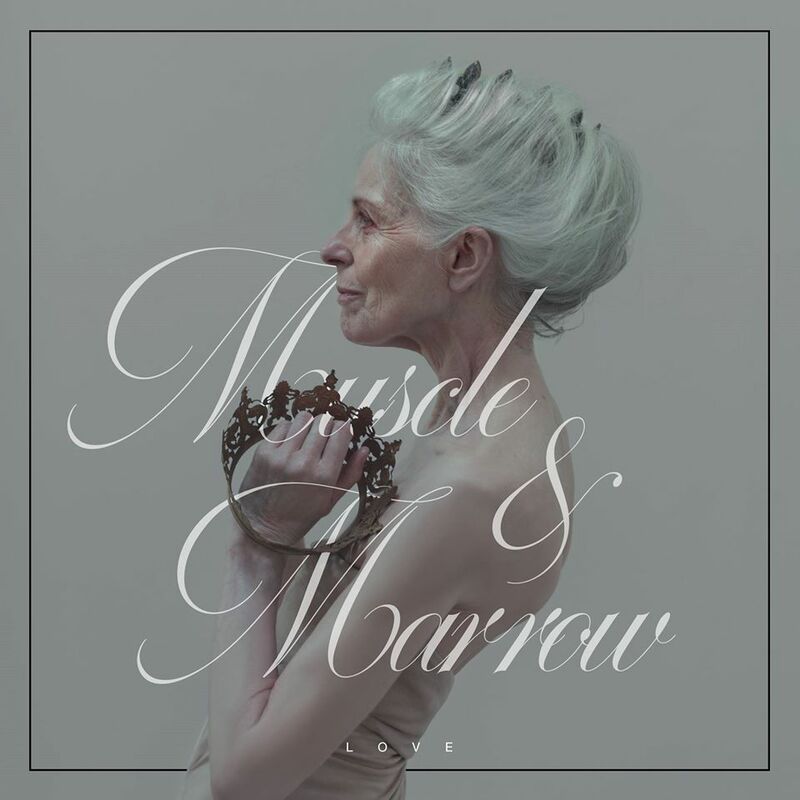 Muscle and Marrow release "Love" this week. 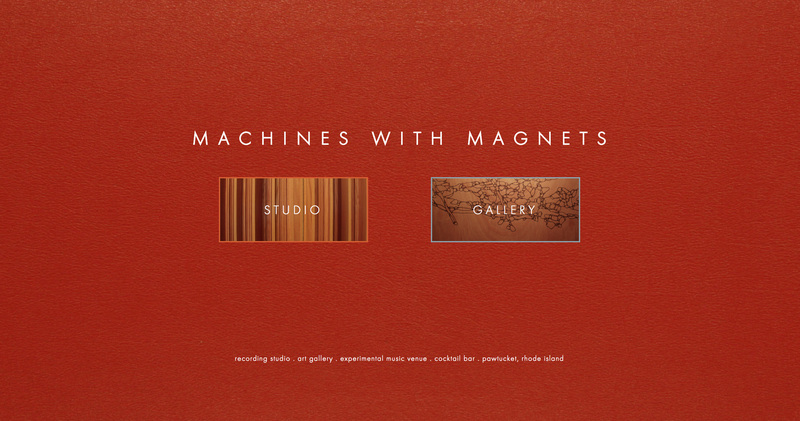 Recorded and mixed at Machines with Magnets. Mastered by Heba Kadry at Timeless Mastering. CHECK OUT OLGA'S WILD NEW VID FOR ATA! Mixed at Machines with Magnets, vocals recorded in our B Room! Oneida featured on this prime, Pitchfork listicle. 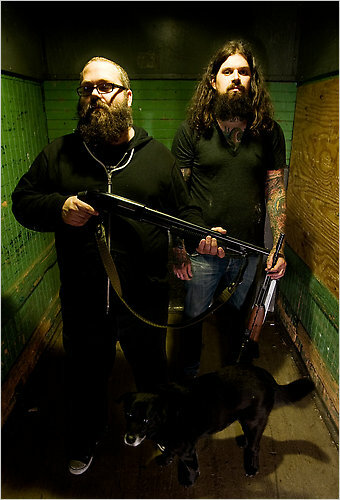 They play with Alec K. Redfearn & the Eyesores at Machines Friday April 22. 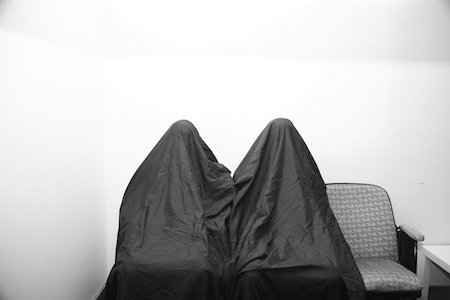 We're so psyched for the release of Muscle and Marrow's new LP on The Flenser. The Body / Full of Hell, "Fleshworks"
Our boy Mitch Wells made this video for Fleshworks from The Body / Full of Hell's forthcoming LP. The track was 'born' here at MWM. Ol' OB gets best new track on the 'Fork!! Mixed at MWM! F YEA! New Bod vid, I'd like to think of it as an inspired mashup between Black Hole Sun and Self Esteem vids. The song, however, most definitely is not. The Body's "Shelter is Illusory (feat. 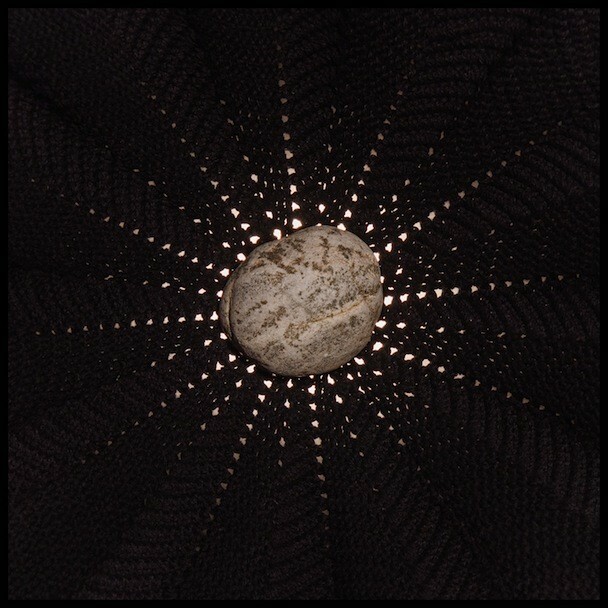 Maralie Armstrong of Humanbeast/Valise) off their forthcoming Thrill Jockey release "NO ONE DESERVES HAPPINESS" was listed as one of the Top 5 Songs of the Week by Stereogum. 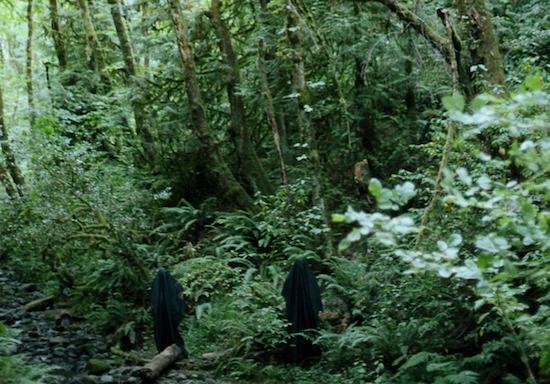 Watch Battles' new video for 'The Yabba,' created by the Catalonian cinematic wizards CANADA. From their upcoming Warp release 'La Di Da Di,' recorded and mixed at Machines with Magnets and mastered by Greg Calbi at Sterling Sound. Check the video for Olga Bell's 'Goalie,' a track off her forthcoming One Little Indian EP 'Incitation.' Mixed by Keith and Seth at Machines with Magnets, mastered by Joe Laporta at Sterling Sound. 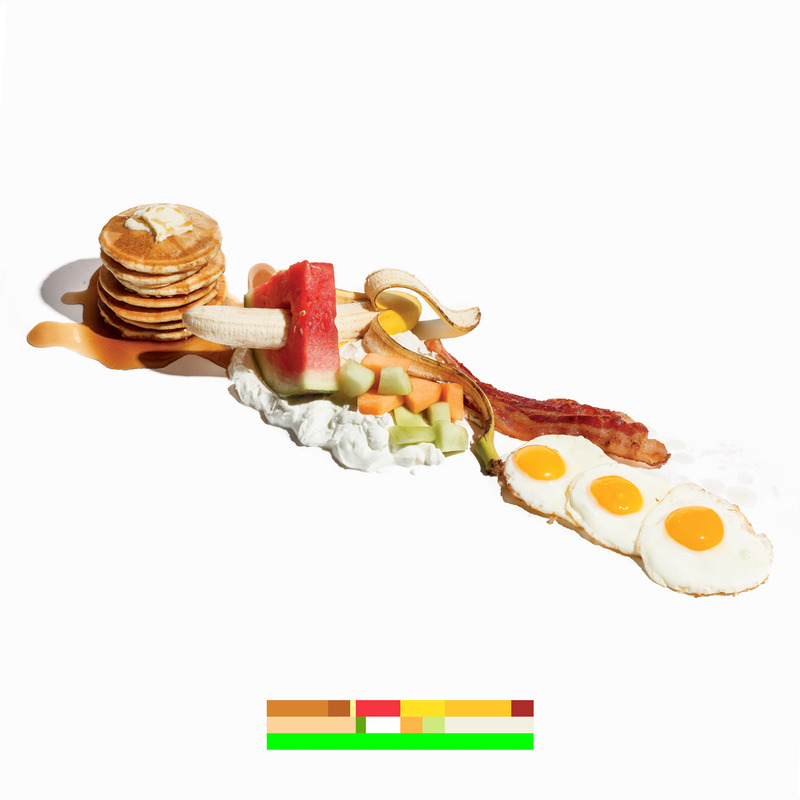 Battles releases a preview of what's to come on La Di Da Di by dropping the first track, "The Yabba," over at Rolling Stone. Recorded and mixed during the fall and winter of 2014 at Machines with Magnets and mastered by Greg Calbi at Sterling Mastering in NYC. 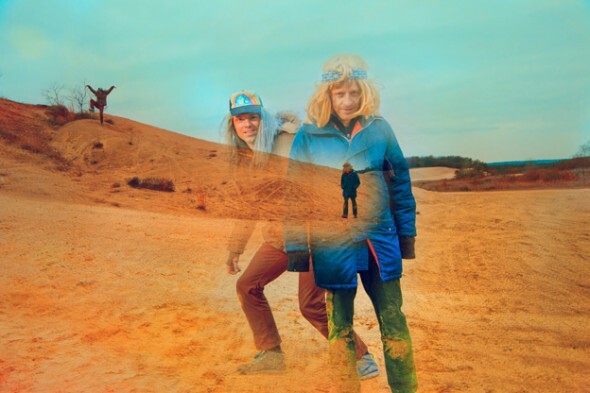 Lightning Bolt Signs to Thrill Jockey! 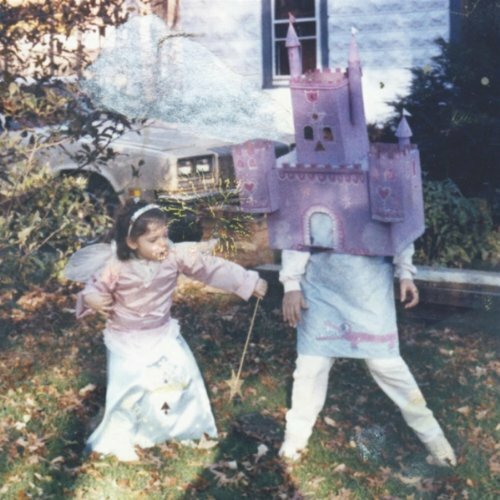 Lightning Bolt signs to Thrill Jockey and release “Fantasy Empire,” recorded & mixed in total punishing brutal-fi at Machines with Magnets and mastered by Heba Kadry at Timeless Mastering. Read all about it at good ol’ Pitchfork. They even link to us, aw shucks! 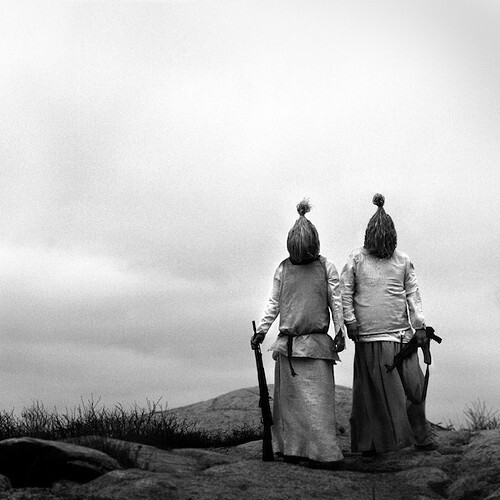 We’re so thrilled that two Machines with Magnets’ joints, The Body’s “I Shall Die Here” and Olga Bell’s “Krai” made it to the top 10 of The Queitus’ favorite albums of 2014 so far. Check out the article and full list. Olga Bell's Profiled in the NY Times! Read the article here. YAY! 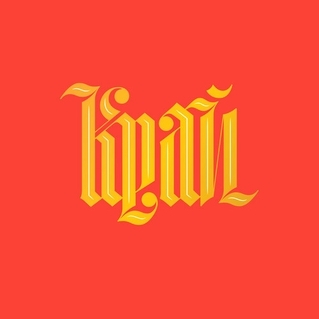 Read Pitchfork’s review of KRAI here. YAY! Pitchfork is streaming Olga Bell’s first single from “Krai” called “Perm Krai.” Listen to it here. Did I mention it’s entirely in Russian? Did I also mention that it’s performed by some of the shredderiest shredders in NYC? Did I also also mention that Olga is a total genius shredder?! The nine movement piece is about the Krais of Russia which if you don’t know then you should probably learn yourself about them post-haste on Wikipedia. Recorded and mixed at Machines with Magnets utilizing both our A and B studios and mastered by Heba Kadry at Timeless Mastering, it drops on New Amsterdam this April! 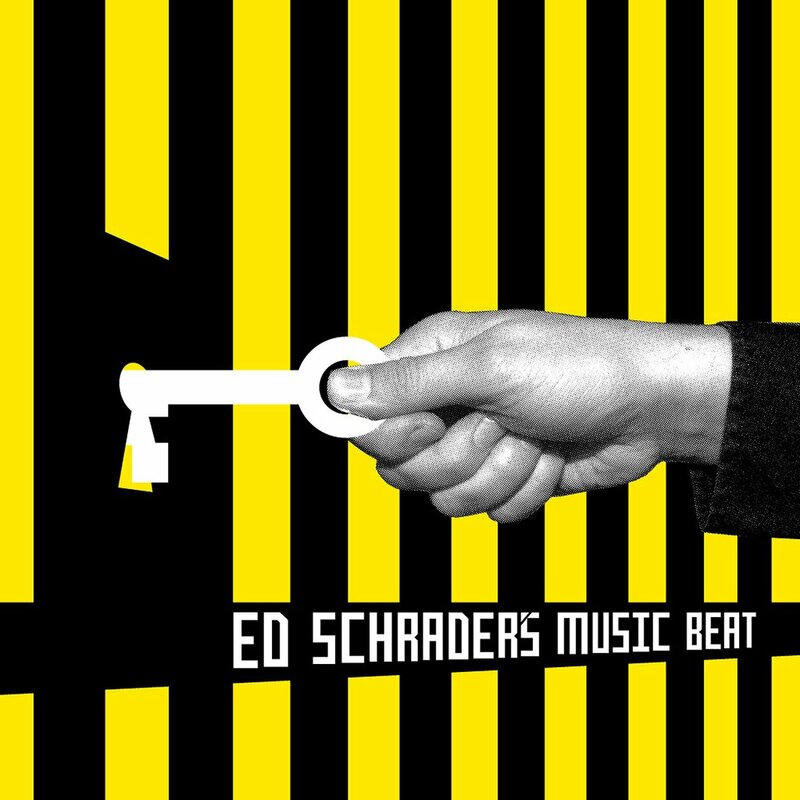 Pitchfork is streaming “Pantomime Jack” from Ed Schrader’s Music Beat’s upcoming release on Infinity Cat titled “Party Jail.” Recorded, mixed, and mastered at Machines with Magnets. Listen here. Aaaaand, you should probably follow Ed on Twitter and find his old sports columns. Head over to Stereogum to listen to a preview of the title track from Nat Baldwin’s beautiful new LP “In The Hollows,” out this Spring on Western Vinyl. Recorded and mixed at Machines with Magnets this past summer. Nat will be performing at MWM this Spring while supporting the release! We’re psyched about it, you should be too! 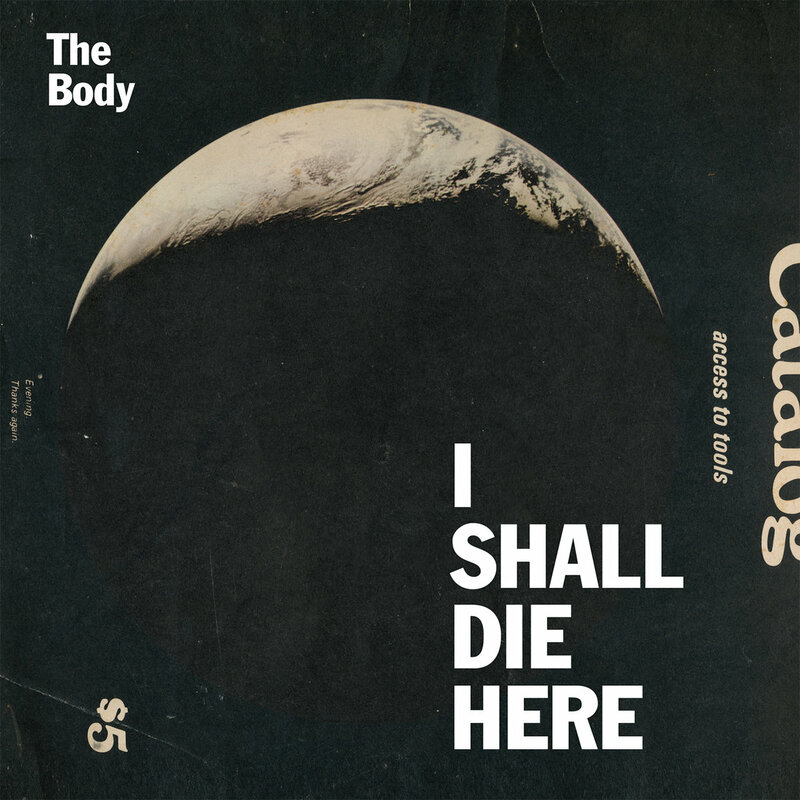 The Body, "I Shall Die Here"
RVNG Intl. 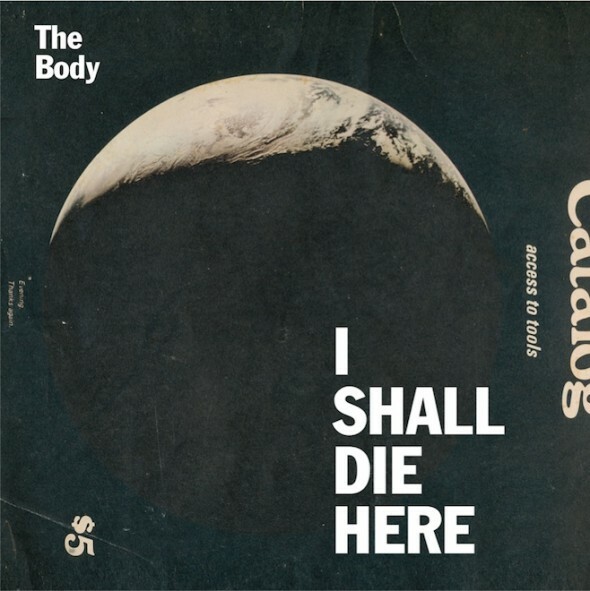 announces the release of The Body’s “I Shall Die Here” a collaboration with The Haxan Cloak recorded and mixed at Machines with Magnets. Read the Pitckfork blurb. 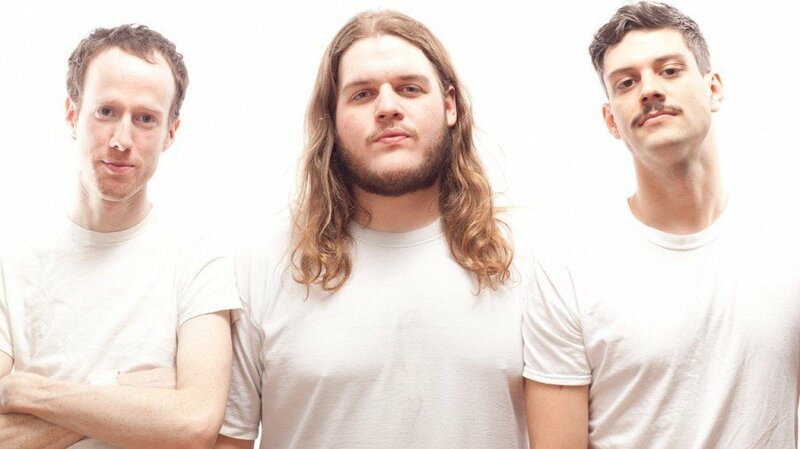 tream The Body’s terrifying LP “Christs, Redeemers” via Pitchfork Advance. 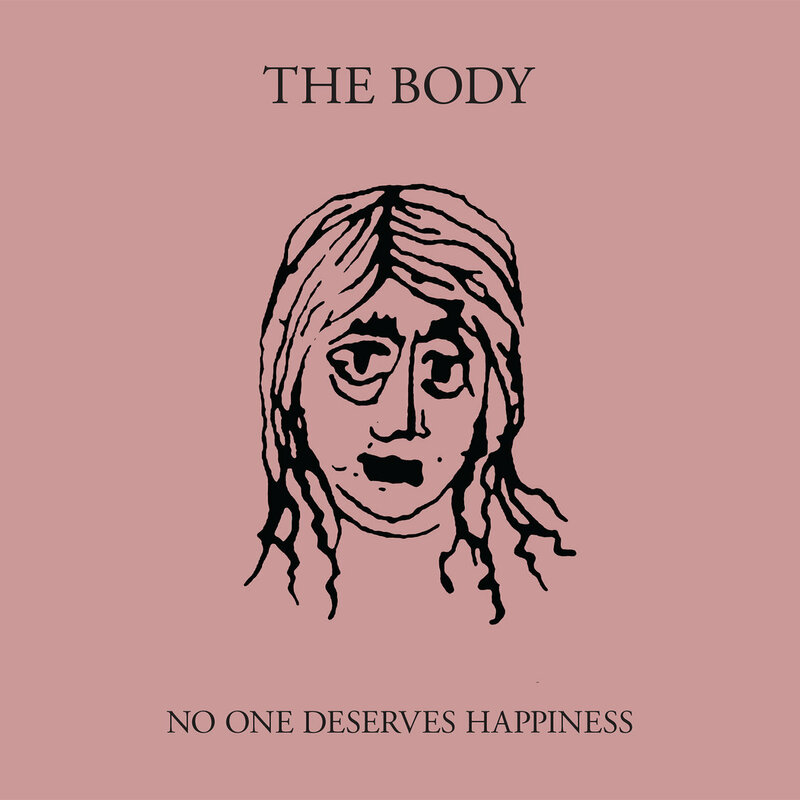 Listen to the first track off of The Body’s upcoming LP on Thrill Jockey, “Christs, Redeemers.” Recorded, mixed, and glitched at Machines with Magnets. 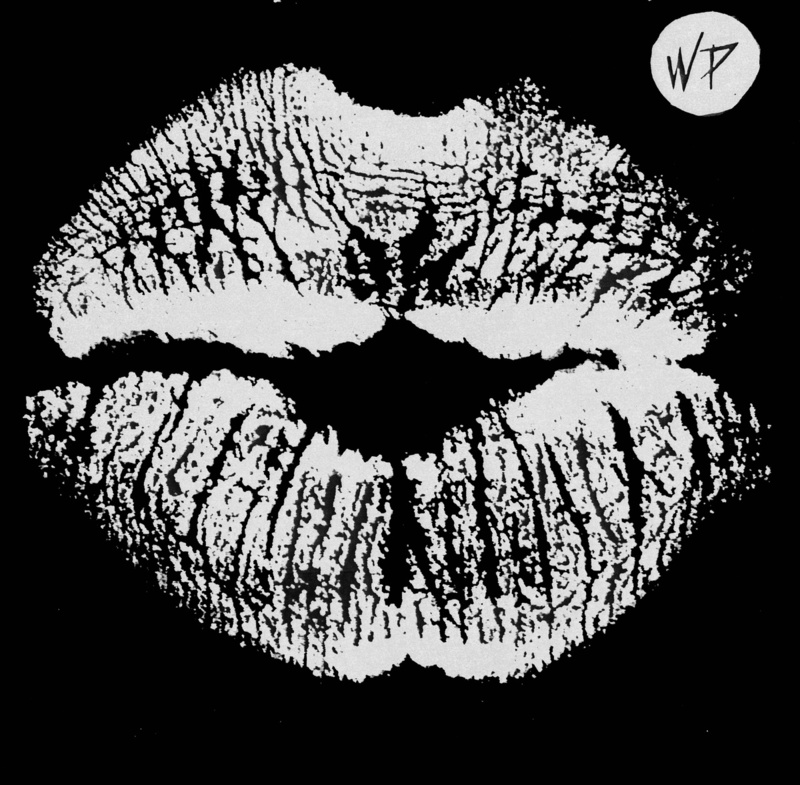 Featuring The Assembly of Light women’s choir, saxophone by Ryan Seaton of Callers, electronics by Work/Death, violia by Laura Gulley formerly of the Eyesores, vocals from Ben Eberle of Sandworm, and drumming from Keith and Seth. Mastered by Heba Kadry. 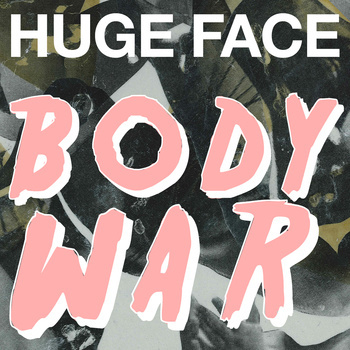 Huge Face’s new single “Body War.” Recorded and mixed at Machines with Magnets and mastered at Sterling Sound by Joe Laporta. Listen to it on Bandcamp. Listen to Lightning Bolt’s “Barbarian Boy” part of Adult Swim’s Summer Single Series of 2013. Recorded at MWM. 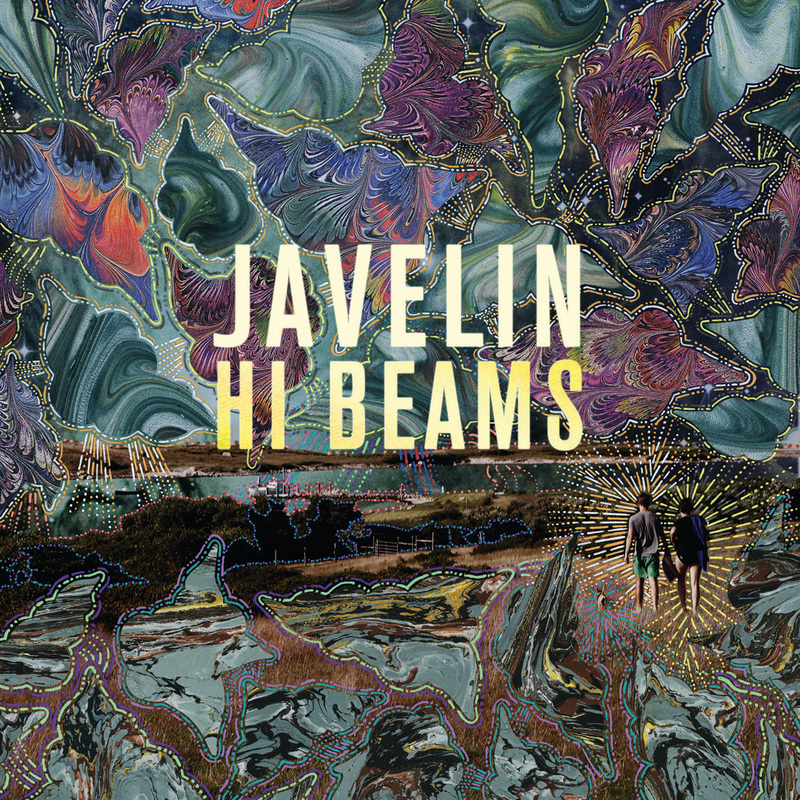 Javelin’s Hi Beams, OUT TODAY! 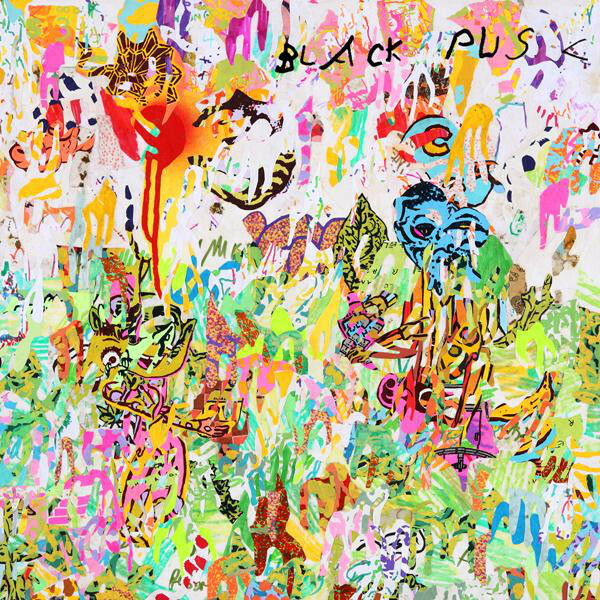 Black Pus “All My Relations” Up For Pre Order! Well here are a bunch of awesome and semi-related facts: 1. Black Pus recently graced our studio with his hyper-athletic and nu-avante stylings, which we promptly immortalized. 2. Thrill Jockey is putting out the results. 3. Said results, entitled All My Relations, is currently available for PRE ORDER, aka surprise Christmas to yourself come mid-March before the actual official release. STREET CRED! 4. The link to take part in said pre-order exists somewhere in the neighborhood of the button below. 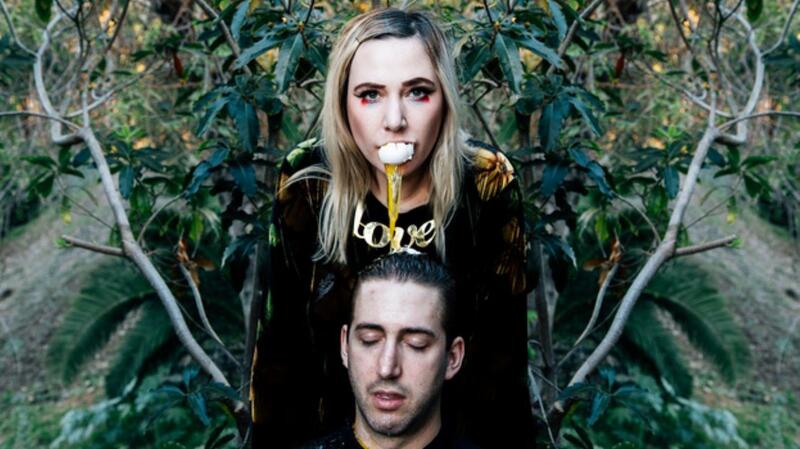 Pitchfork is streaming Javelin’s first single from their upcoming Luaka Bop release Hi Beams. Recording and mixed at Machines with Magnets. Enjoy! 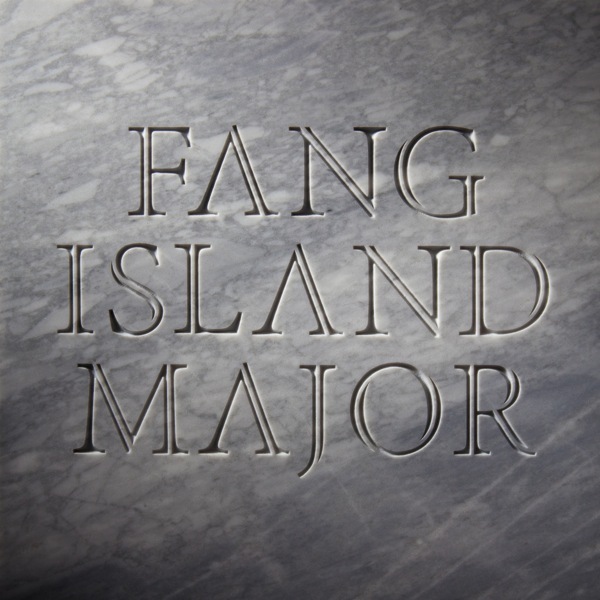 Stream Fang Island’s ‘Major,’ recorded during the winter of ’11 / ’12 at Machines with Magnets. Pawtucket denizens frequenting the News Cafe may recognize these angelic mugs. Stream the record from NPR below. Recorded at Machines with Magnets, Fang Island’s ‘Major,’ released on Sargent House this July 24th. Ahoy, Magneteers! Peep this new video by our beloved and bedraggled buddies Deer Tick. (Top secret, if you project Smells Like Teen Spirit over it starting at the second chorus, Kurt Cobain and John McCauley tango at 2:36. No joke.) Nice work, DT! Last Call for Omnivore Kickstarter Pledges! Hey Guys! Check out our rad friend Omnivore’s Kickstarter page. It only has two weeks left, and she’s already met her goal. CONGRATULATIONS, GLENNA! 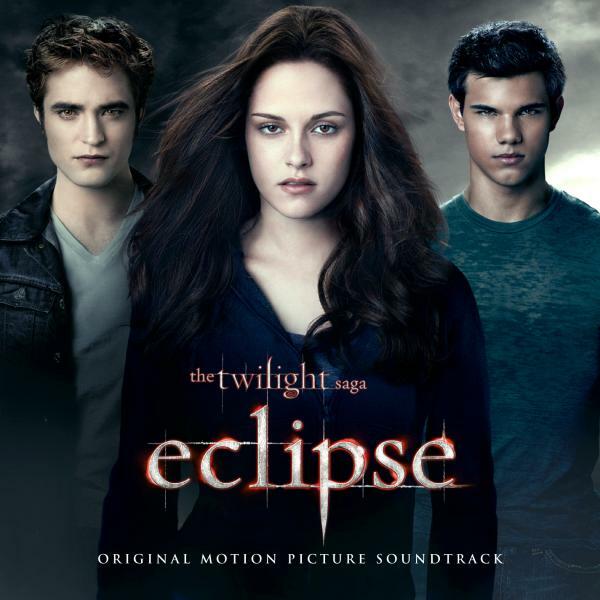 This is some of the most perfect music ever written. Give her your dollars, that we may sicken this record to the max, and that you may bask in the warm glow of her incredible shwag that patronage of her project will afford you. 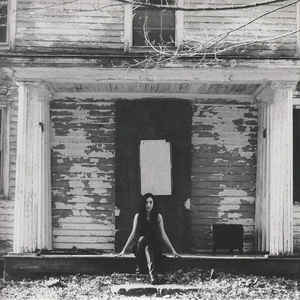 Look for her record release at MWM this winter! The People’s Recording Project is a music series and funding platform hosted by the Machines With Magnets recording studio and performance space. It is designed to help musicians supplement the cost of record production through live performances and fan funding. Our goals are to provide musicians high quality recording, facilitate independent releases and to help make record production more financially viable for musicians and record labels alike. 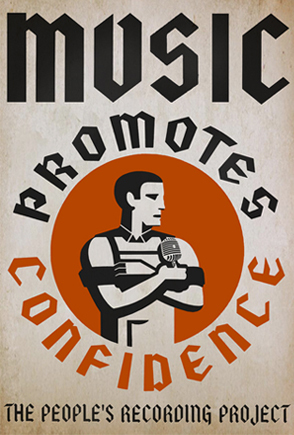 Through live performances, The People’s Recording Project aims to create a forum in which members of the community can contribute directly to the musicians of their choice. Each event helps to raise money for a specific recording project and establishes a starting point for further funding through other platforms. In exchange, fans are given access to live recordings of the performances they attend as well as access to an ever growing library of live recordings from Machines With Magnets. This music series will not only allow fans to directly support the music they love, but will help to document the unique performances hosted by Machines With Magnets. 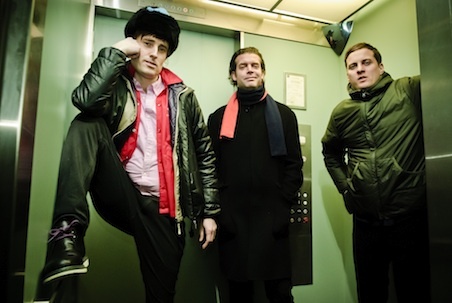 Battles’ newest video from their album Gloss Drop, featuring Gary Numan––recorded at Machines with Magnets. 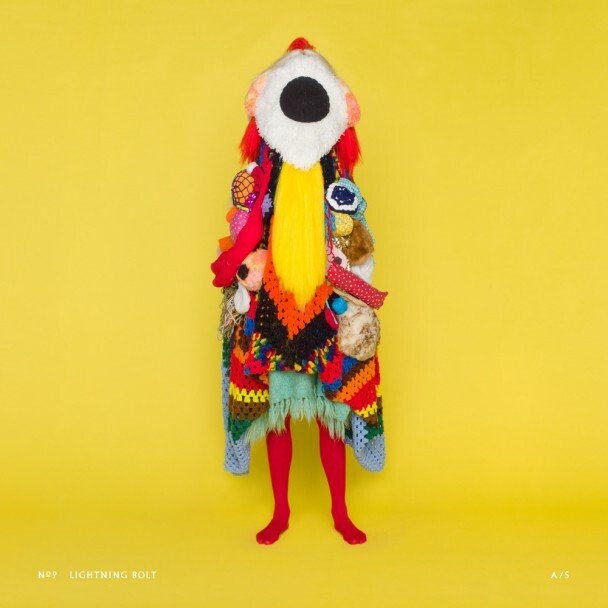 Battles (feat. 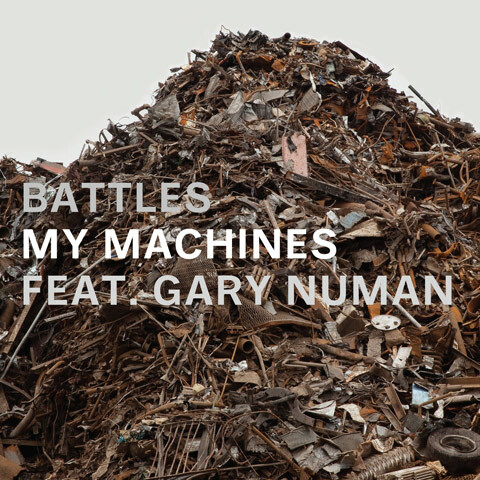 Gary Numan) – My Machines OUT NOW! Battles second single from their acclaimed Gloss Drop, ‘My Machines,’ featuring Gary Numan is out now. There are limited quantities due to the fire at the PIAS/SONY warehouse in London which has significantly affected many indie labels’ stock including our friends at Warp Records. 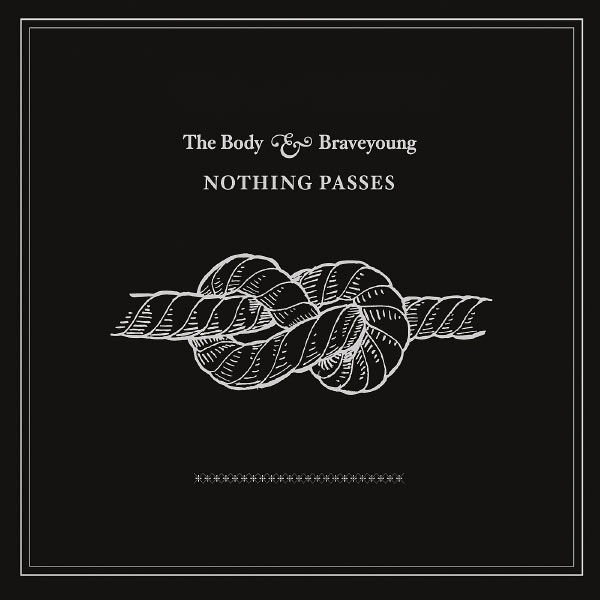 The Body and Braveyoung have finished their four song collaboration, it’s scheduled to be released by At A Loss Recording on September 27th with vinyl to follow in early 2010, if we make it to early 2012. Get into it, while you can! If you were in Austin this week at SXSW you were probably wondering about that big pile of pink on a billboard on I-35… now you know. 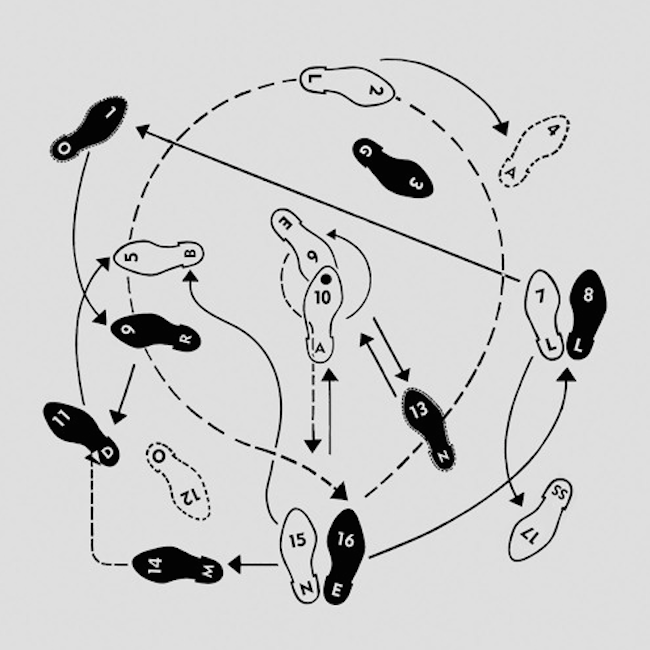 Battles unveils Dave Konopka’s artwork for their upcoming record Gloss Drop. Billboards are popping up in NYC, Austin, and Nairobi with the image, read more at Drowned in Sound. 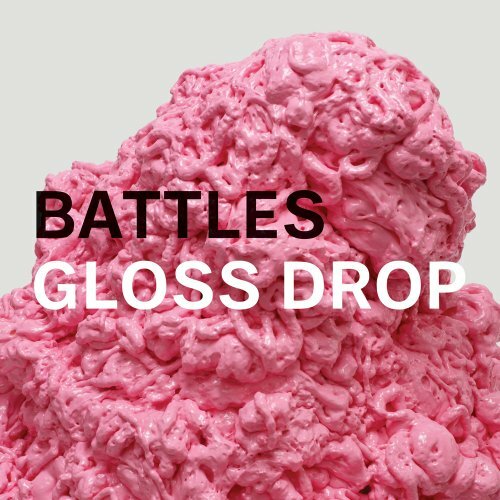 Battles announces the release of their new LP GLOSS DROP featuring Matias Aguayo, Gary Numan, Kazu Makino, and Yamantaka Eye. Out on Warp Records June 6th/7th. We’ve had Battles in our lives. Dave Konopka discusses Battles’ upcoming record, recently completed at Machines with Magnets. We miss them already! It’s all true, beloved Magnites. Israeli party crashers Monotonitx go head to head with local slashers Megasus to manifest the greatest dual record release show-down the world has ever known. 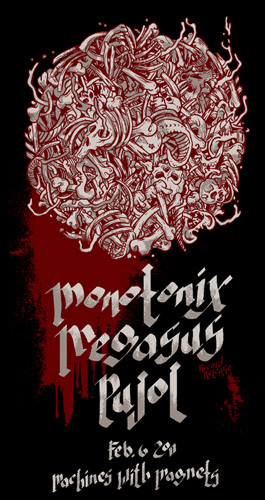 Monotonix will have their new LP “Not Yet” in tow, and Megasus, in typically aesthetic form, will be unveiling their new 5″ mini-record replete with (what else?) a die-cut, six-panel fold out cover, with your choice of silkscreened art print. Why didn’t I think of that? Nashville fist-pumpers Pujol will start the night at 10pm. Sabado Gigante; come on down! 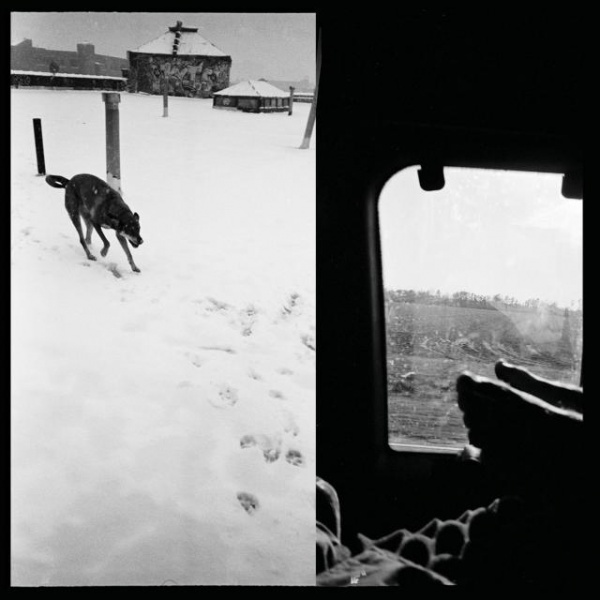 We’re proud to announce the release of Braveyoung’s “We Are Lonely Animals,” recorded at Machines with Magnets. 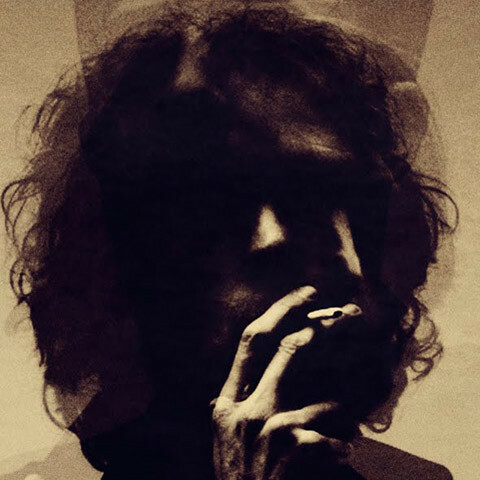 Stream the record in its entirety at their website, O Braveyoung. The boys will be kicking off their tour on 2/20… HERE(!) with The Body. 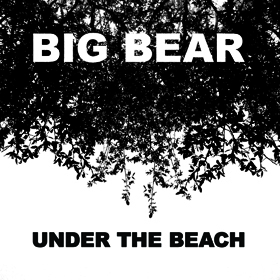 Joyful Noise Recordings has “posthumously” released Big Bear’s “long lost” follow-up to their 2005 release on Monitor. “Under the Bridge” was recorded at Machines with Magnets many, many moons ago and mastered at Peerless Mastering by Jeff Lipton. We will miss you Big Bear! You can play football in our parking lot any day! 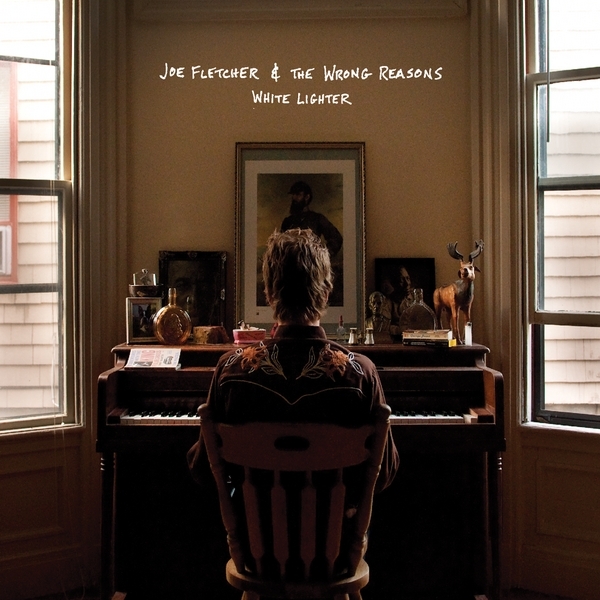 Joe Fletcher and the Wrong Reasons kicked off their string of record release shows last Friday at a packed 201––Boston and NYC are to come. This is the first record we’ve worked on (that we know of) that’s used kickstarter.com to fund much of the record! It’s a great concept, get into it! This record features some of Providence’s finest musicians including David Lamb and MorganEve Swain of the Brown Bird, John McCauley and Chris Ryan of Deer Tick, Alec K. Redfearn, Scott Boutier, Jack Hanlon, Lily McCall Costner, Bryan Minto, Damian Puerini and of course ol’ Joe himself. Find it at Armageddon Records in Providence! 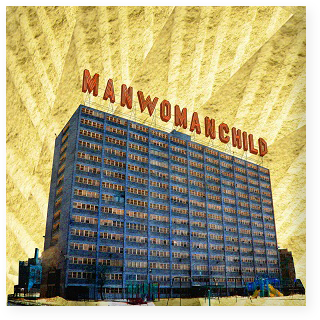 MANWOMANCHILD Full Length out Now! 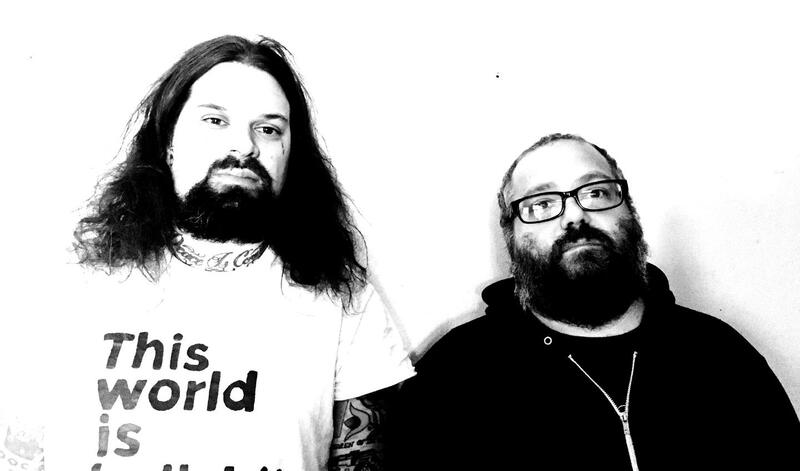 Stream MANWOMANCHILD’s full length album, recorded and mixed at Machines with Magnets. Mastered by Jeff Lipton at Peerless Mastering. Here’s an interview with Dave, too. 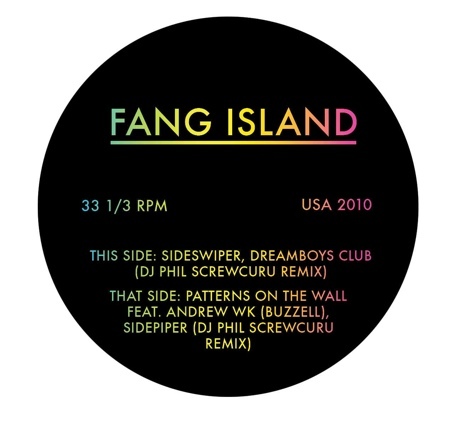 Pitchfork Listen: Fang Island Team With Andrew W.K. 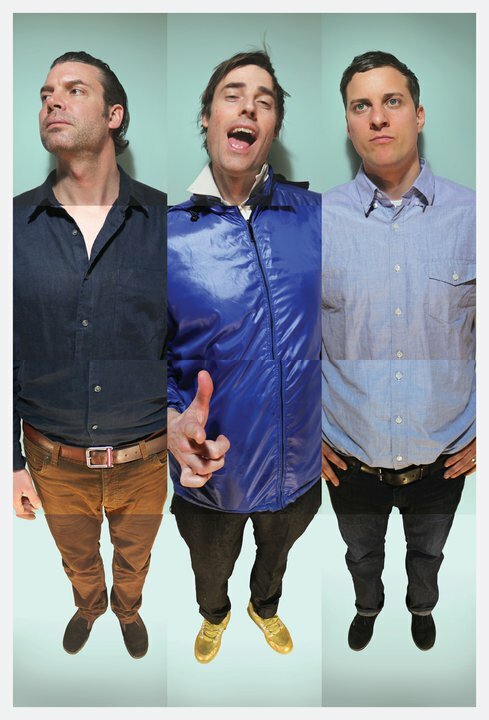 Battles produced a track @ MWM for the new Twilight Eclipse Soundtrack. You can check it out below.